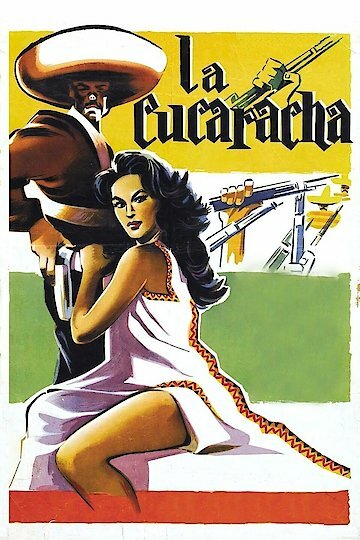 La Cucaracha is also known as The Soldiers of Pancho Villa. It's a Mexican movie set during the Mexican Revolution. The title character is a female soldier who leads other women into battle. She also falls in love with a man -- but he is in love with somebody else.